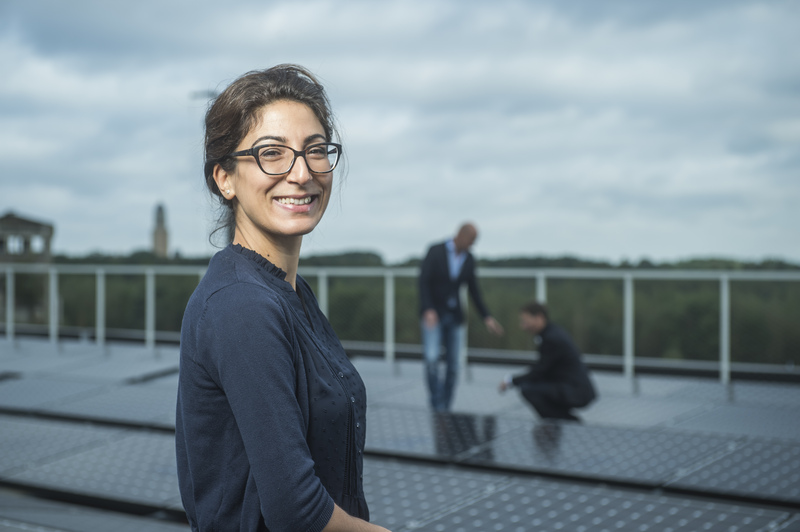 VITO/EnergyVille is developing smart energy systems for a sustainable urban environment. As a senior researcher, Khiem Trad conducts research on how sustainable energy can be efficiently stored. How do you see your future at VITO and Energy- Ville?